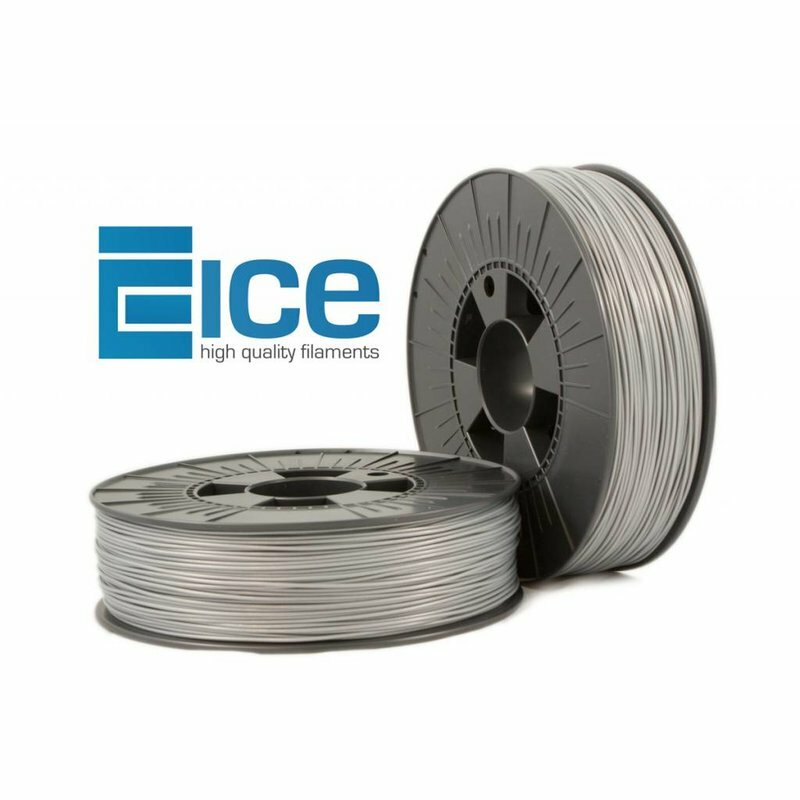 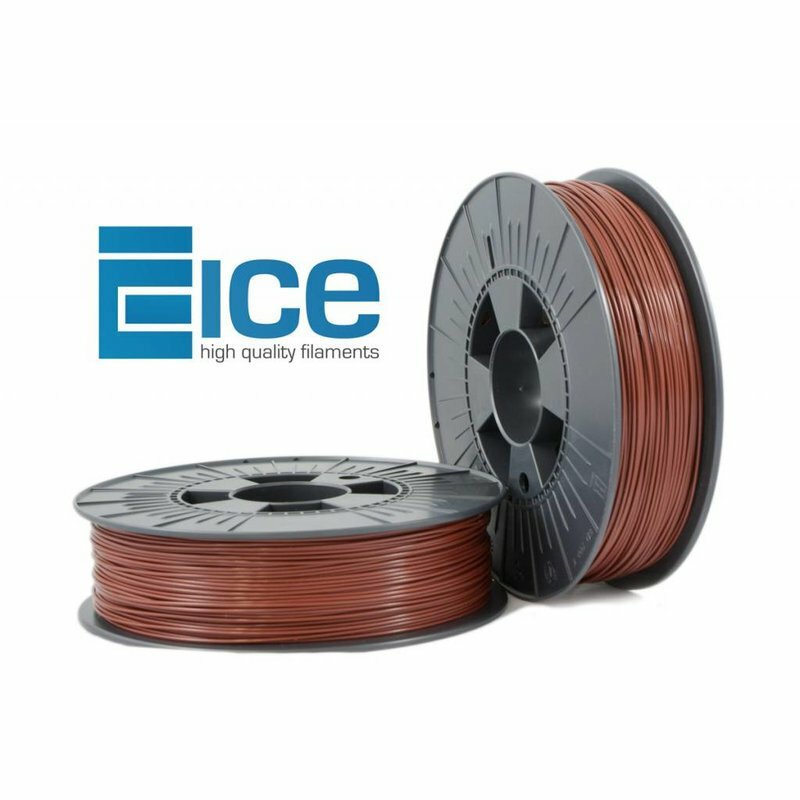 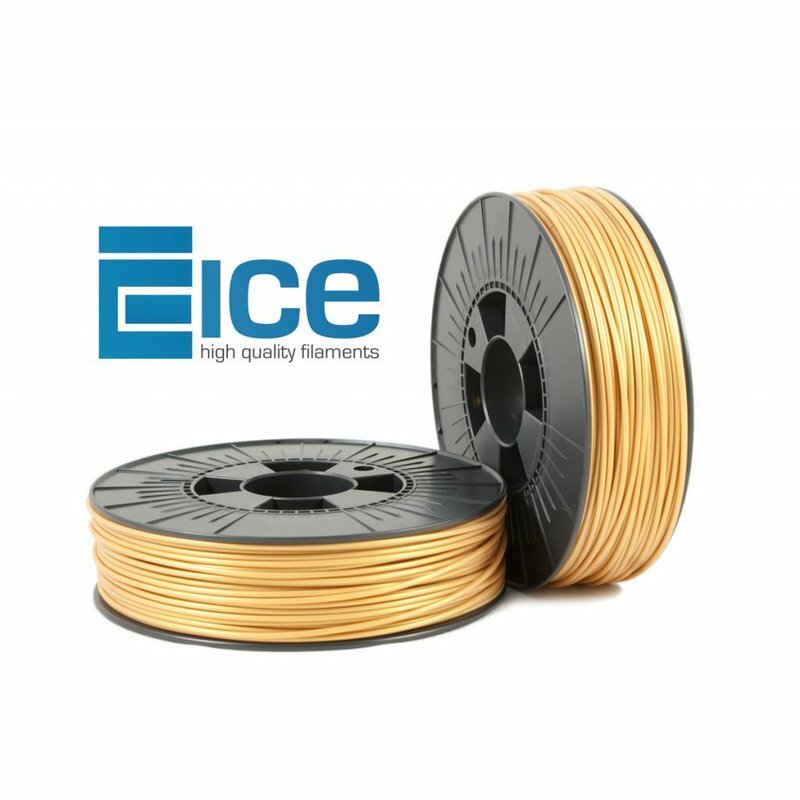 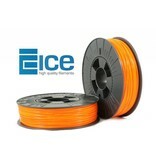 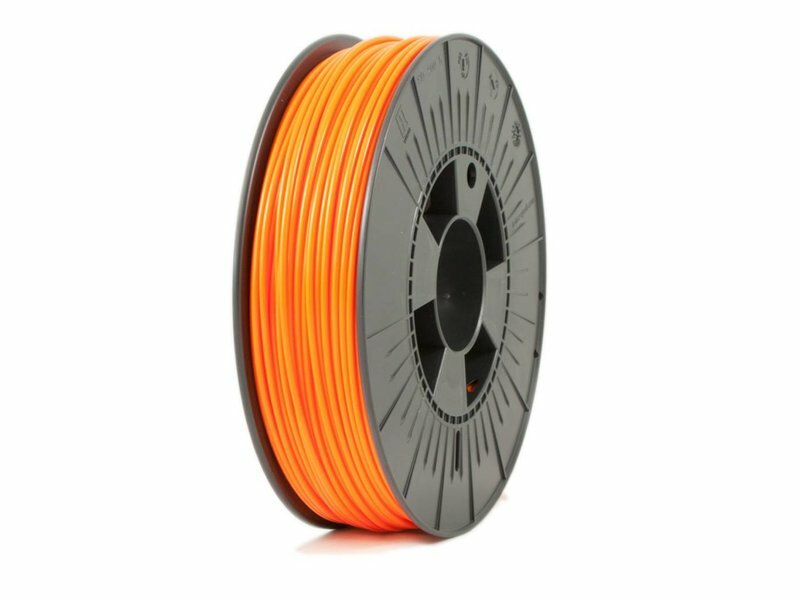 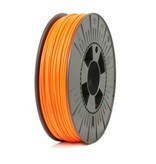 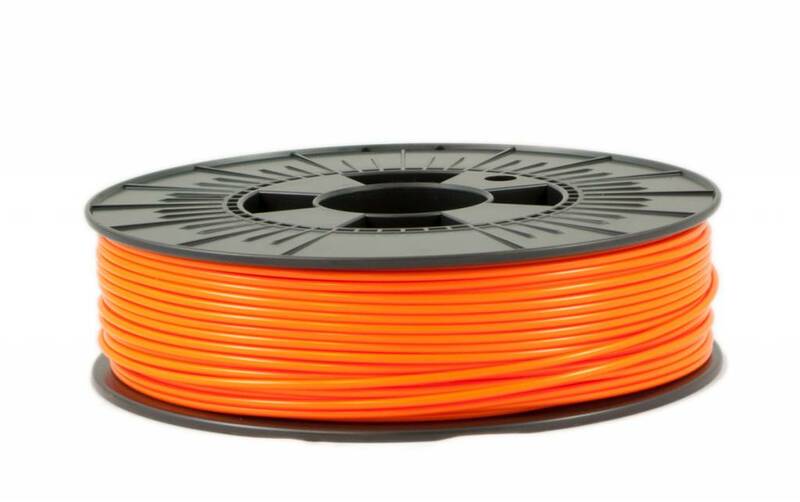 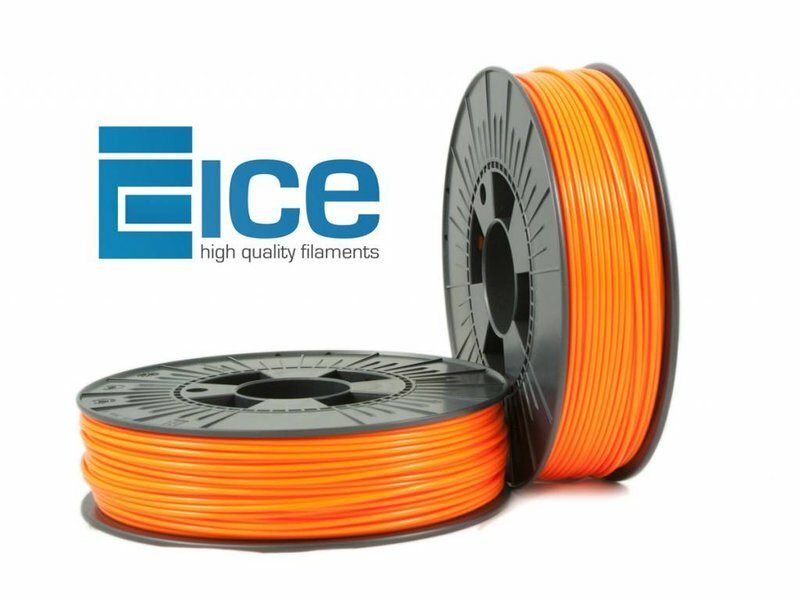 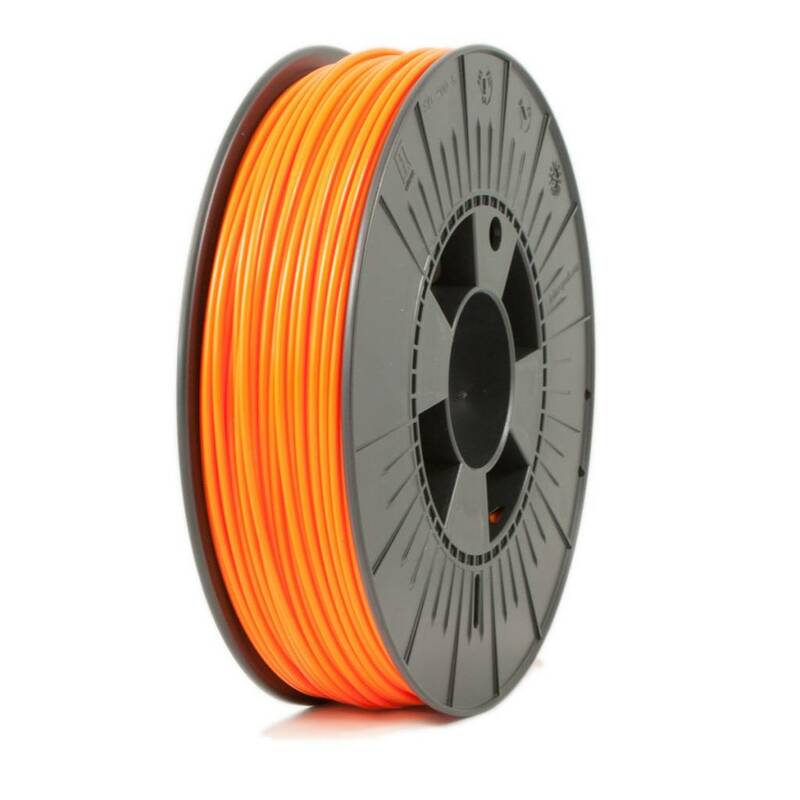 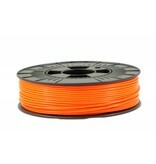 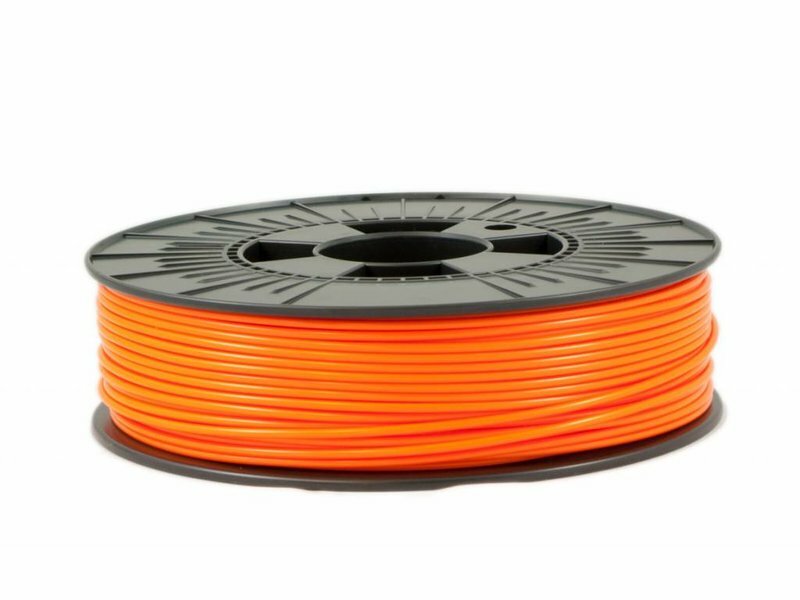 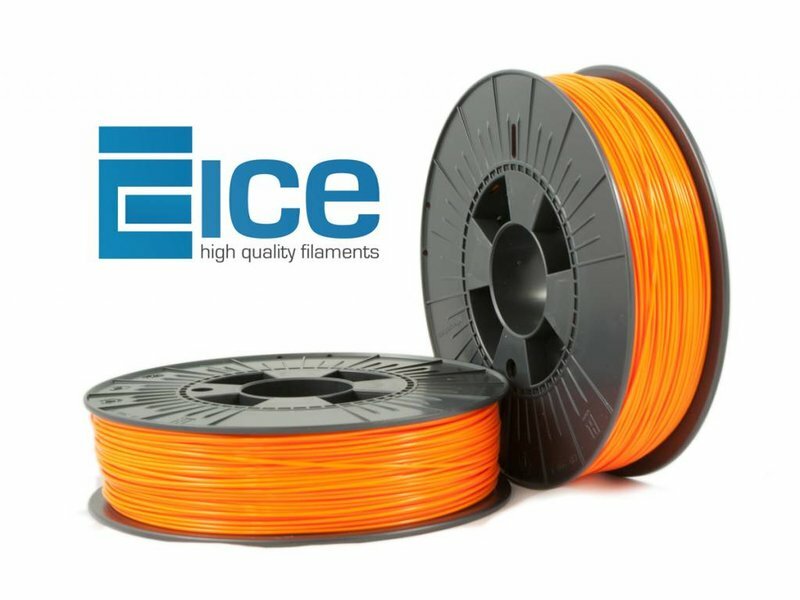 ICE Filaments' ABS 'Obstinate Orange' is an extra strong high quality filament, perfect for printing solid items. 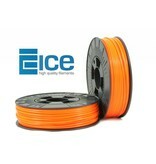 ICE Filaments' ABS is also very light and durable. 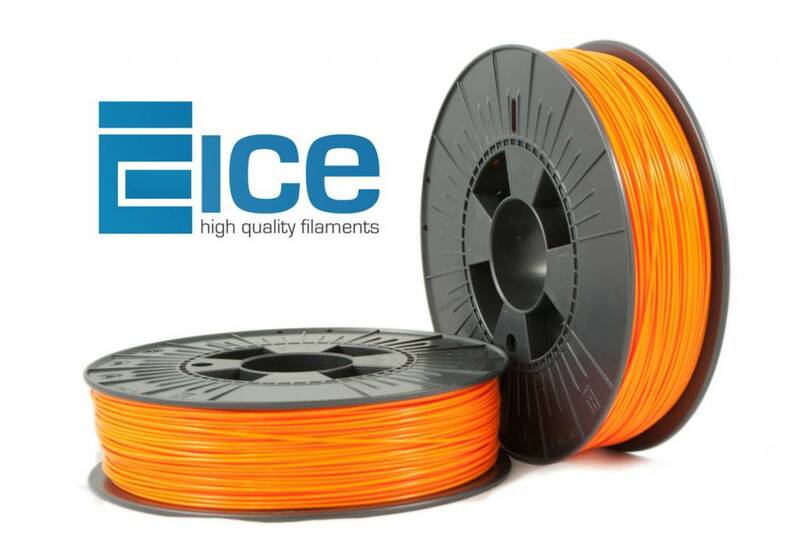 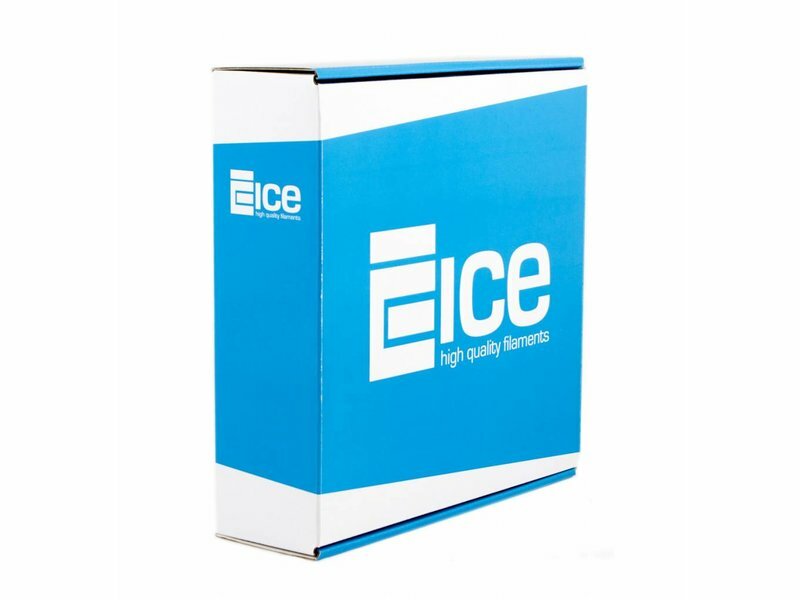 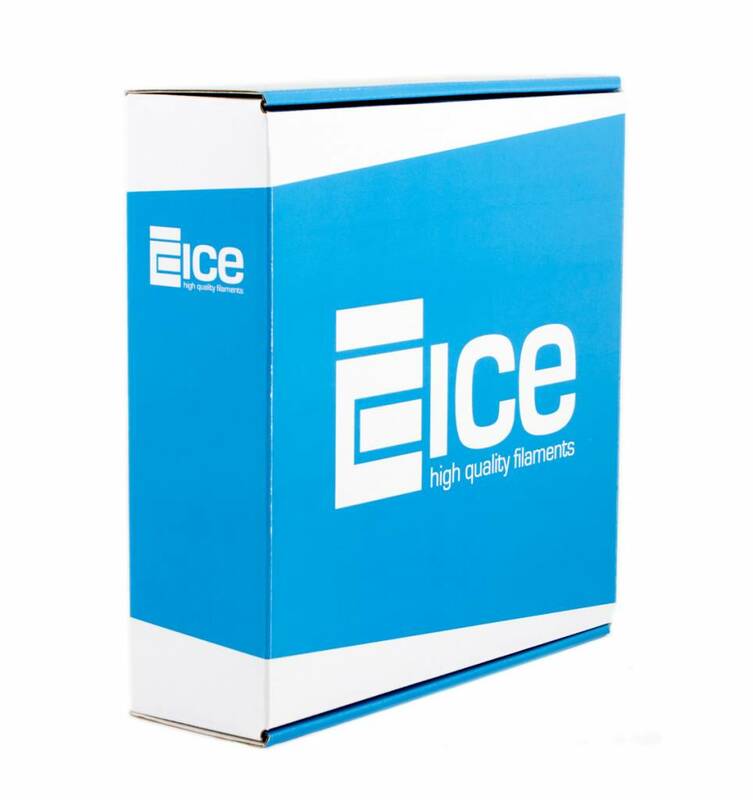 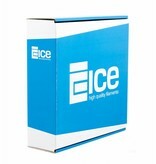 This makes that ICE Filaments ABS is perfect for tools, toys and other articles. 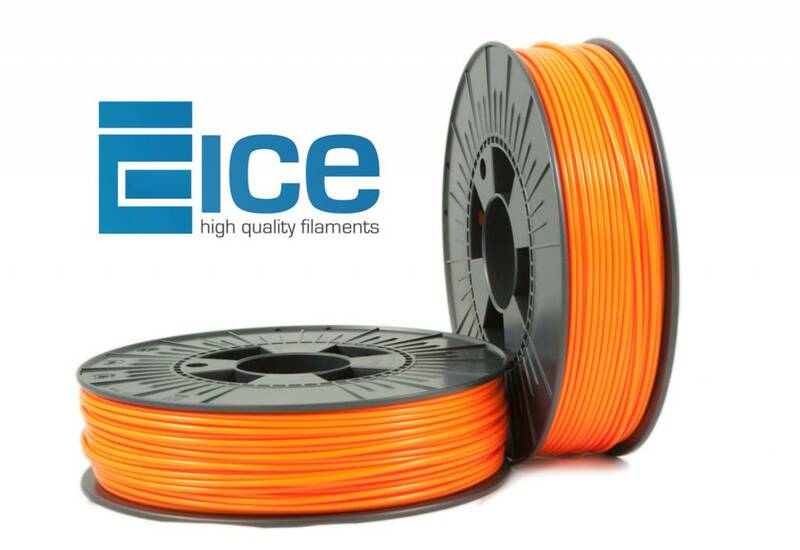 One of the biggest advantages is that ICE Filaments' ABS has low warping.